Home » News » Convicted Driver Car Insurance » Drink Driving - It's still an issue, but getting Insured doesn't have to be. Drink Driving – It’s still an issue, but getting Insured doesn’t have to be. Despite efforts by police to crack down on it, drink driving is still a massive issue on Britain’s roads. Although instances of drink driving have fallen considerably since it was made illegal in 1967 the amount of cases are still very high. The recent summer drink and drug driving campaign, that ran from June 1 – June 30, has shown a 1.33% increase in the amount of ‘positive’ results compared to last year. [i] It is clear that, despite repeated efforts to hammer home an anti drink and drug driving message, the government is struggling to keep instances in check. With this in mind it’s great to see that our friends at Sixt have taken it upon themselves to reinforce the anti drink and drug driving mantra. Sixt’s new campaign focuses on the effects any amount of alcohol can have on a person’s ability to drive safely. Their point is simple and clear, don’t drink and drive at all. We couldn’t support this more fervently! Although there is a legal blood alcohol limit of 80 milligrams of alcohol per 100 millilitres of blood your reactions can still be adversely affected before this level is reached. As per Sixt’s below video it’s clear that all it takes is one slip up for disaster to strike. To help convey this message Sixt have put together a short but incredibly impactful video telling the story of a great night gone catastrophically wrong. Pretty harrowing stuff right? You can find out more about the Sixt campaign here. As we’ve already stated instances of drink driving have plummeted since the 60’s. Although this is the case there are still an extremely unacceptable amount of drink driving arrests and related deaths every year. We’ve pulled together some facts surrounding drink driving and listed them below, these are all true and highlight why drink driving is such a terrible choice to make. In the UK, the alcohol limit for drivers is 80 milligrams of alcohol per 100 millilitres of blood, 35 micrograms per 100 millilitres of breath or 107 milligrams per 100 millilitres of urine. Despite this there isn’t really a ‘safe’ limit. Even tiny amounts of alcohol can adversely affect a driver’s reactions and ability to focus. Anyone caught driving while over the limit in the UK will be banned for at least 12 months and fined up to £5,000. They will also be given 3 to 11 penalty points. In addition to this they could also be imprisoned for up to six months. As specialist car insurers we understand how difficult it can be to find insurance once you have been convicted of drink driving. This is why we provide a specialist insurance service tailored specifically for those who have received a drink driving ban, particularly DR10 convictions, alongside our other convicted driver insurance options. Follow the links to find out more information or give us a call on 0800 542 2141 to discover what we can do for you. 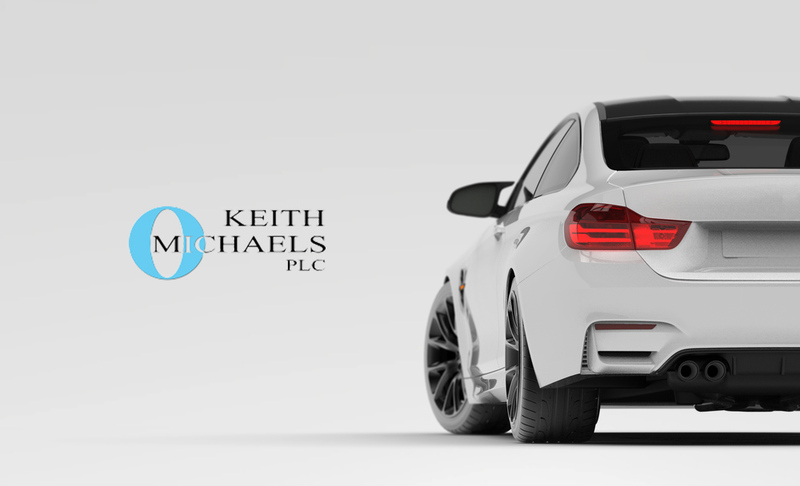 Alternatively, drop an email to sales@keithmichaels.co.uk and we’ll get back to you as soon as we can.